Are you a lucky new iPhone5 owner looking for a case? 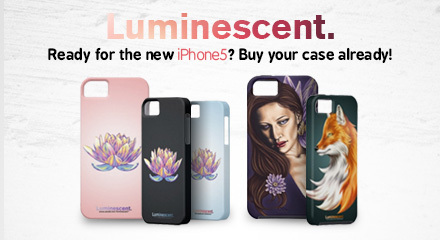 Luminescent launches several new iPhone5 cases in different colors and featuring different designs. Check out the store!